Southbank Sinfonia brings together 33 outstanding graduates from all over the world each year to prepare them for a role as advocates for Classical music, communicating its power and worth in the 21st century. 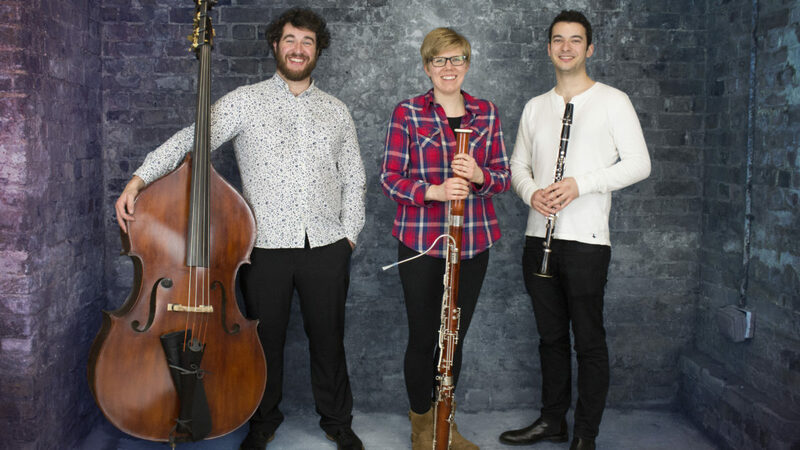 It works in partnership with leading organisations such as the Royal Opera House, Academy of St Martin in the Fields and National Theatre, enabling its players to take their music beyond the usual strongholds of classical music and connect with wider audiences. #ConcertLab was instigated with our support in 2017 for orchestra players and their audience to begin to ask why the way we present classical music in concerts has not changed in 200 years. This second edition will introduce an entirely new collective of musicians to a tailored programme of coaching, designed to increase their staging and presentation skills, and to offer them autonomy over how the work is programmed and performed. In this way it contributes towards the players confidence and creativity at a crucial point of their development.